hi i have that plant about the same size as yours but no sign of a flower. looking forward to a picture of the flower. I think that this material is of Dutch origin and they seem to be producing it on a big scale now; whether or not it is Albuca spiralis is another matter, but it is an Albuca and the leaves do spiral! It seems to be evergreen, but the main growing period is during the winter. 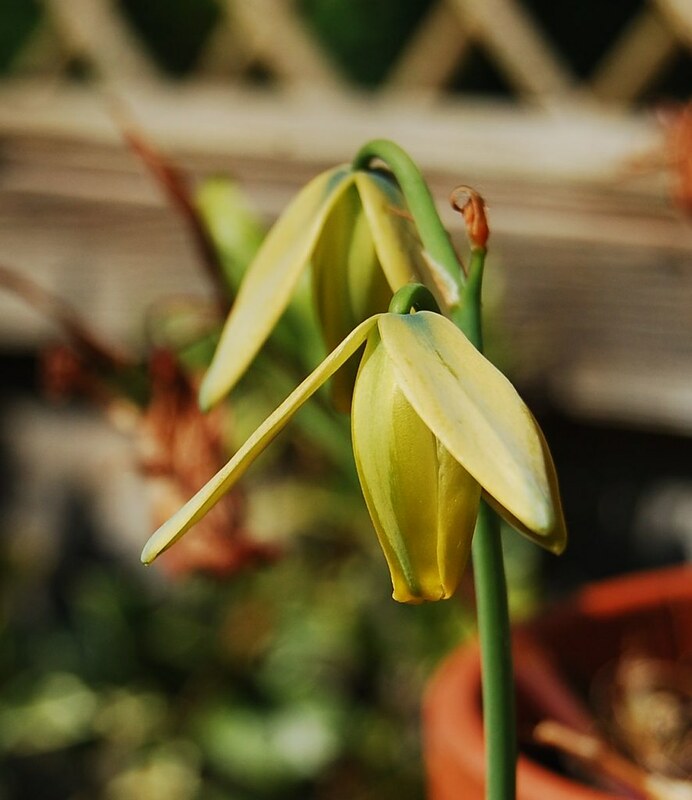 Once properly established in your collection, you will find that it flowers about April with the greenish flowers typical of the genus. Botanists have now lumped this genus into Ornithogalum, but they are easily distinguished by their flower form. Has anyone ever managed to collect seed from their plant? 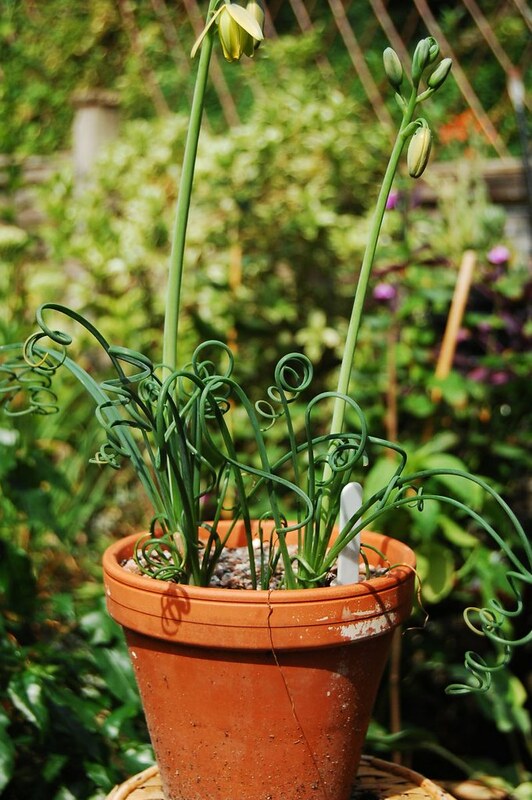 I have read that Albuca spiralis is self-fertile, but I tried to pollinate the flowers last year and had no luck. But then if the Dutch grow plants aren't a true A. spiralis who knows if it's self-fertile I guess. KathyM wrote: Has anyone ever managed to collect seed from their plant? 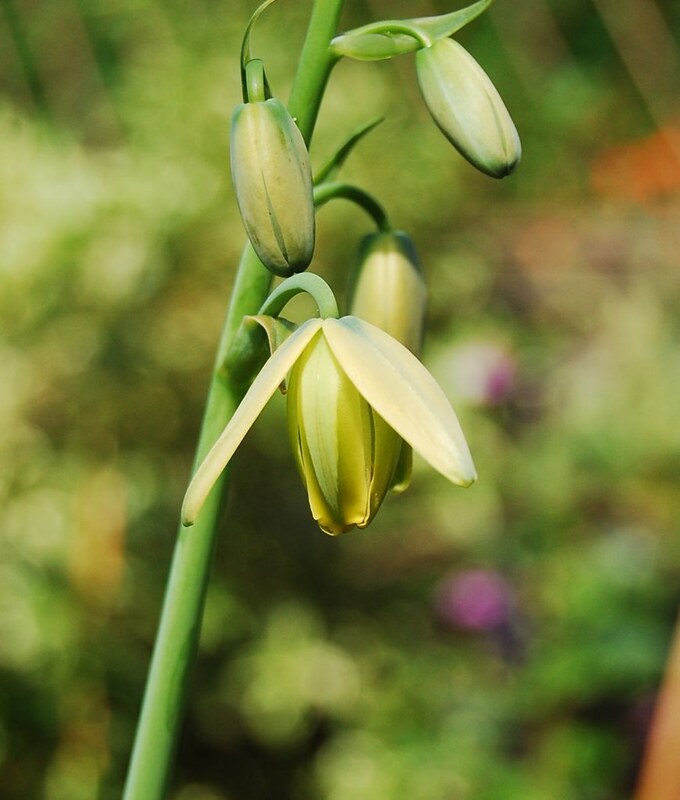 I have read that Albuca spiralis is self-fertile, but I tried to pollinate the flowers last year and had no luck. But then if the Dutch grow plants aren't a true A. spiralis who knows if it's self-fertile I guess. My plant produced seed in 2016. I collected them and got two seedlings out of about 15 seeds. Someone on another forum got far better germination from the seed that I sent her than I did and hopes for flowers next spring.